Bajrang Punia is seeded third in the 65 kg class in the men's freestyle event. 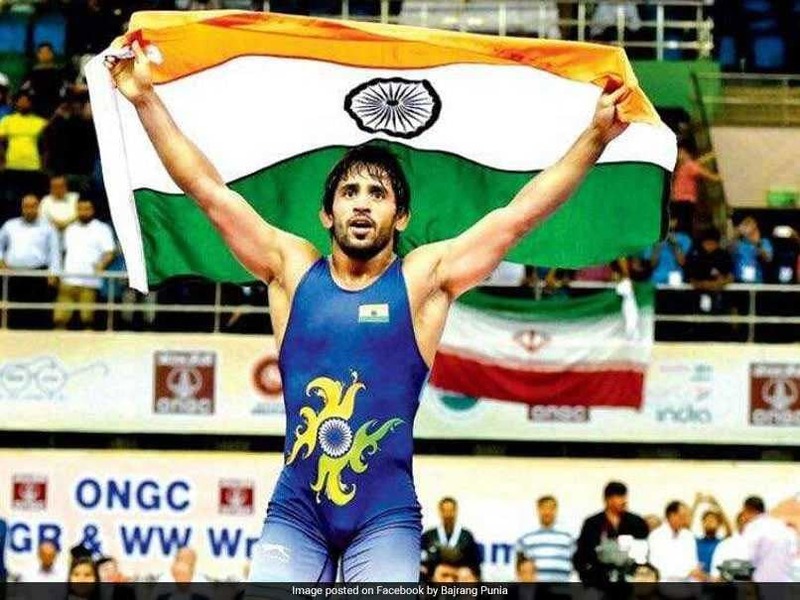 One of India's most consistent performers in the recent times, Bajrang Punia has become the first Indian to feature in the top seeds of World Wrestling Championships to be held in Budapest, Hungary, from October 20 to 28. He is seeded third in the 65 kg class in the men's freestyle event. He is accorded the pride of place with 45 points in the ranking list released by the United World Wrestling, the parent body of wrestling. The world body has introduced the seeding system for the first time ever for the World Championship, utilizing the pre-championship performance ranking points to determine the competitive seeds. This follows the new ranking series that was announced during the 2017 World Championships in Paris. Previously, wrestlers were pulled into the brackets via a random draw of lots. 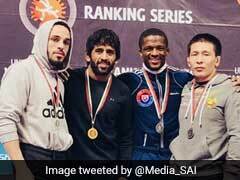 Turkey's Selahattin Kilicsallayan is the top seed (50 points) in the 65 kg class weight category while Ilias Bekbulatov from Russia and the Indian wrestler are positioned second and third respectively and Haji Aliyev from Azerbaijan is stationed fourth in the seeding list. Bajrang has been training for the last fortnight at the Matrahaza Olympic Training Center in Matrahaza, Hungary. He had reached Hungary before other team members arrived on October 10. Understandably, Punia felt elated getting picked for seeding but he wants to match his performance according to the position accorded. "I had come here early to get acclimatized to conditions and am fully focused. 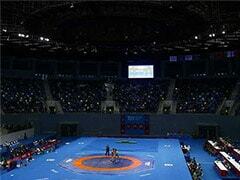 I hope I can live up to everybody's expectations and return home with a gold medal," the CWG medalist said.